Hope you are all well, with April very nearly upon us today I wanted to talk about a sun protection product from ERiiS Sun. I was drawn to this product because it offers triple protection sun care against UVA, UVB and Infrared and is allergen and paraben free, ideal for delicate or sensitive skin. 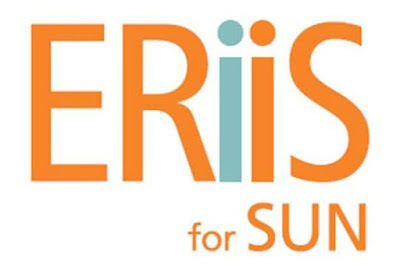 I picked out the ERiiS Sun 50+ SPF Sun Protection Milk* which is the highest SPF in the range. I chose this because I am fair-skinned and burn easily. However, it does also come in SPF 6, 15, 30 and also as an after-sun. 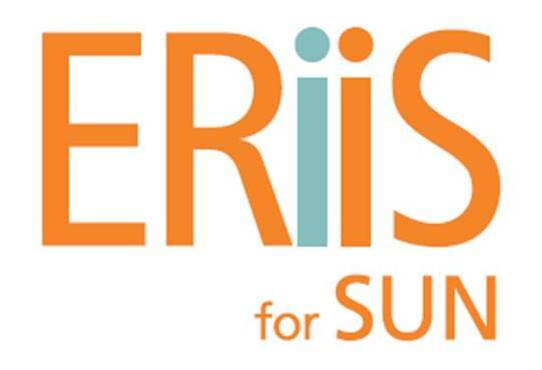 After trying out ERiiS Sun for the last few weeks I am impressed and would recommend this product. The product itself has a light texture and absorbed in to my skin quickly without leaving any residue. The packaging is good quality and has a secure pump on the top that is handy when applying.